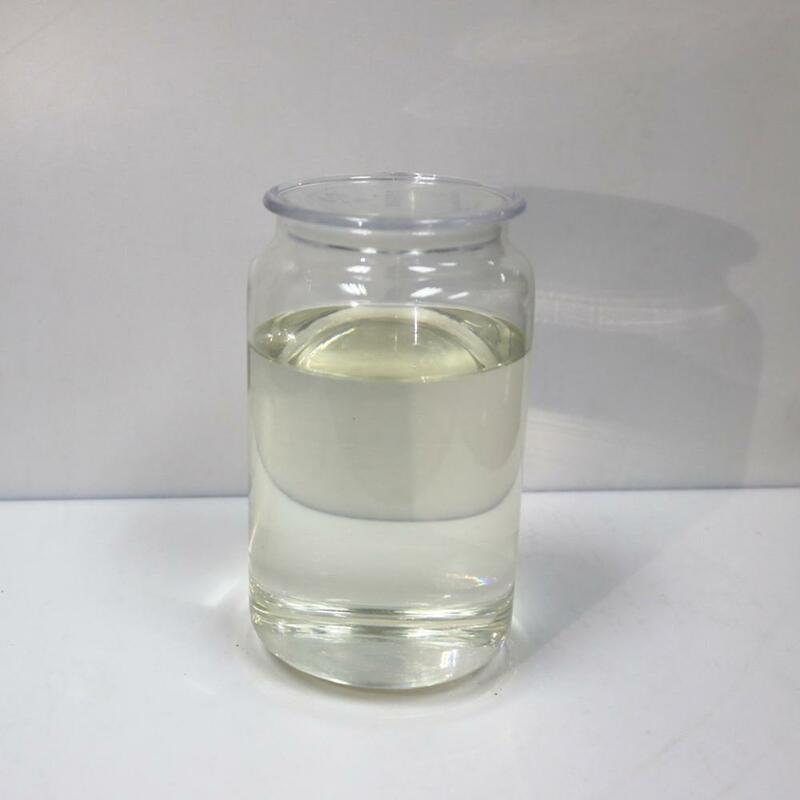 This is an environmental-friendly and transparent shoe glue providing flexible and strong bond for PU, PVC, TPR, rubber, EVA, leather, etc, especially for the oily synthetic leather, TPR, genuine leather. It works for most of the shoe materials. 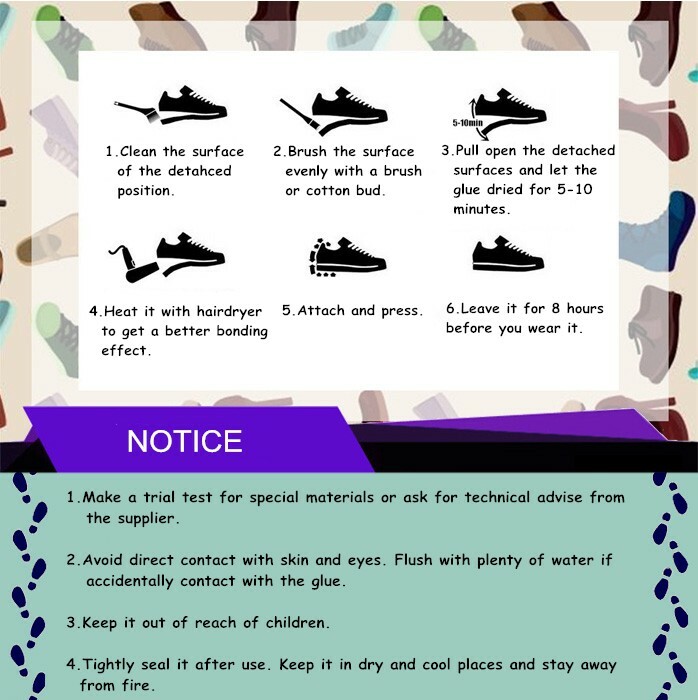 1.The formular of shoe repair glue is a polyurethane based glue modifier from the one used in professional shoe factory, so it can provide your shoes with excellent bonding performance as the shoes comes out from the shoe factory. 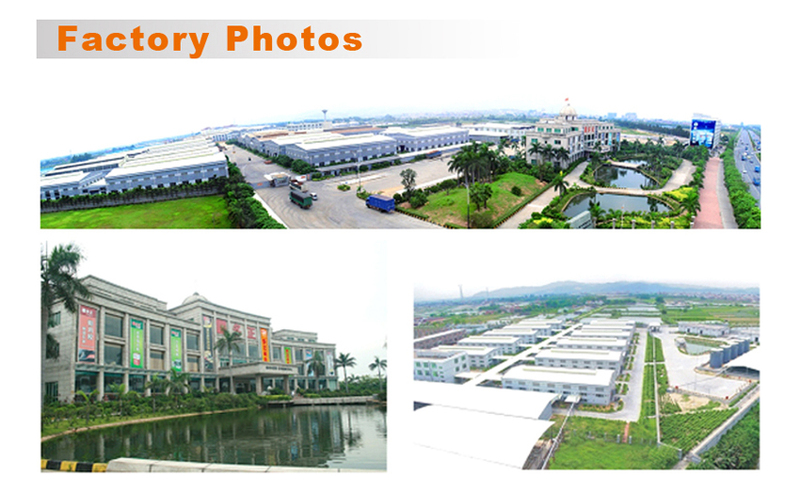 2.We are shoe glue factory for more than 15 years so we have rich experience to solve many shoe materials bonding problems. 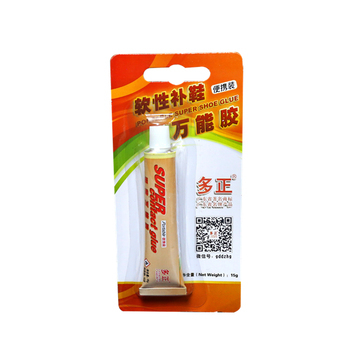 Our shoe glue has been exported to many foreign countries. 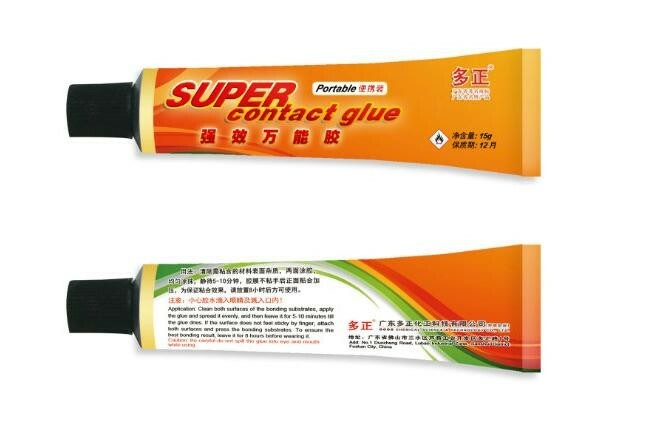 3.Our shoe repair glue has the excellent bonding performance as the famous brand Gorilla glue. 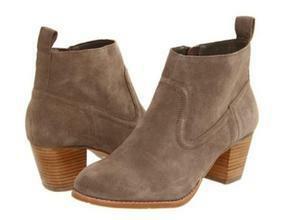 It offers clean, strong and soft bonding effect to our shoe repair, which helps you to keep your shoe brand new! 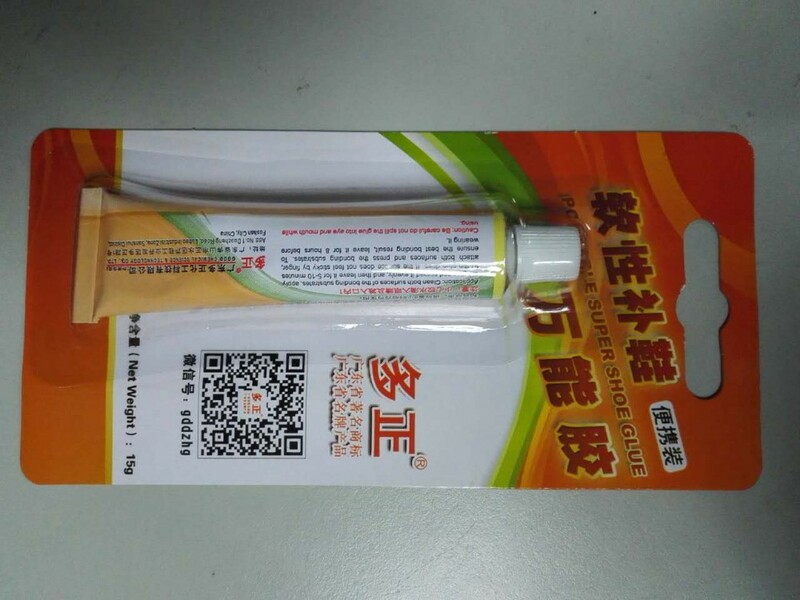 4.We offer OEM and ODM service to shoe repair glue wholesale and retailer with reasonable price and competitive quality. 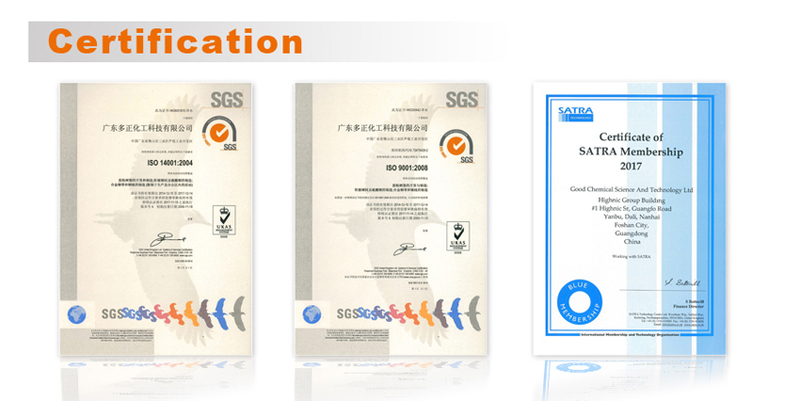 Professional grade shoe repair, which keeps your leather shoes brand new. 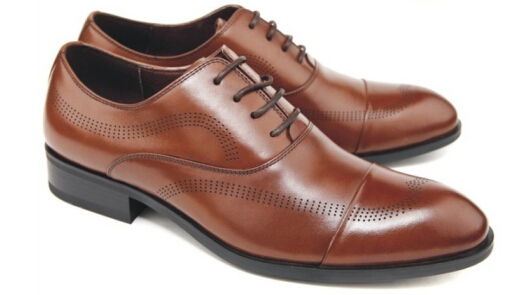 Shoe materials are still soft and flexible after bonding with our shoe repair glue. 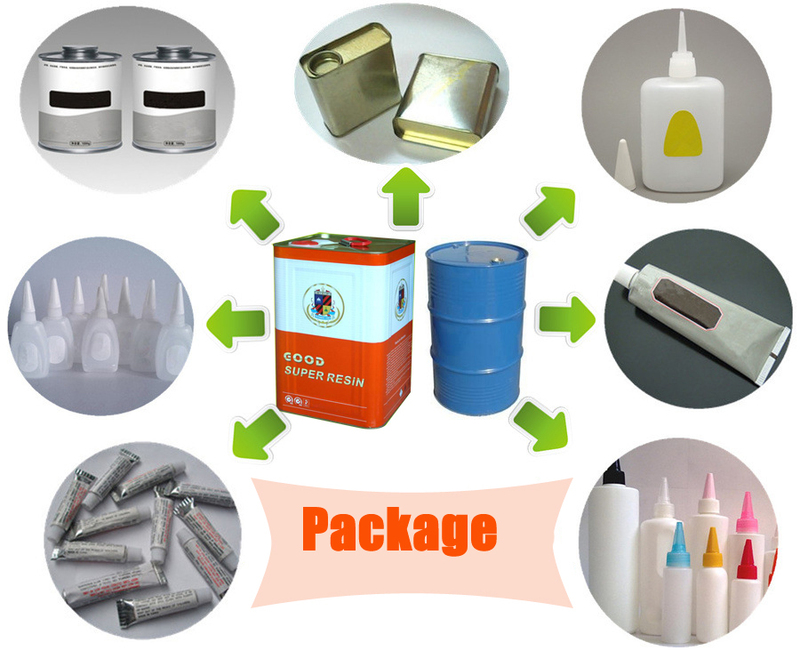 We have a set of professional packing machine which can offer you different size of package. 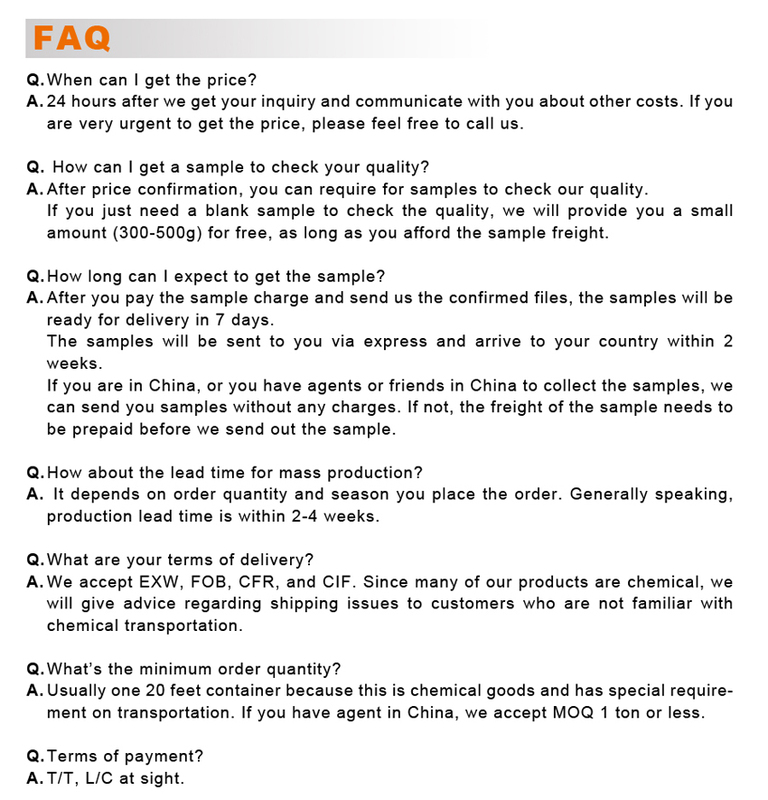 Alternatively, you can buy bulk quantity from us and pack them by yourselves.